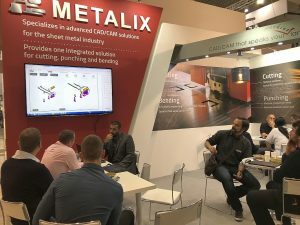 The attendees at two recent exhibitions displayed great interest in Metalix’s products and solutions. 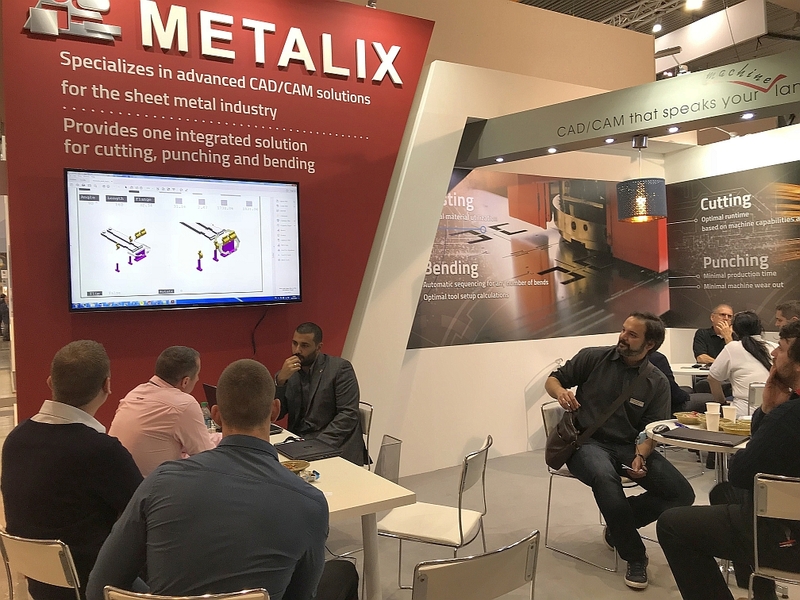 The Metalix exhibition stands were flooded with guests, both at Blechexpo 2017 (Stuttgart) and at FABTECH 2017 (Chicago). 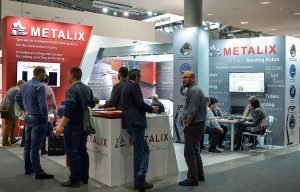 Metalix’s latest development product, MRobot, was unveiled at the exhibitions. 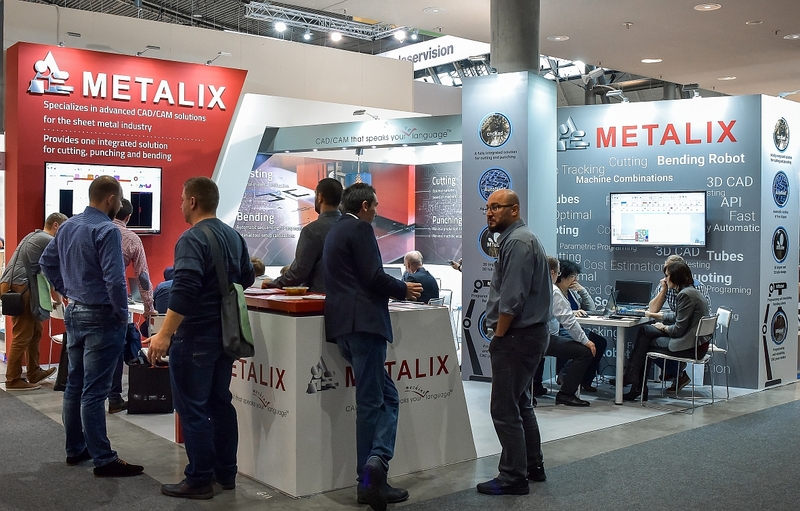 MRobot is an automated solution for bending machines that allows programming a robot in a few easy steps. Interactive options allow manual setting of grip positions. It supports any gripper (including multiple gripping zones), robots from different manufacturers, and 7th axis.